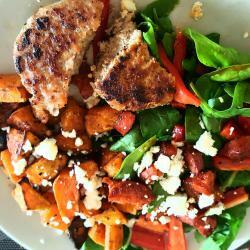 That we rear different breeds of turkey. Like all animals there are different breeds and it is the same for turkey. We rear our own breed exclusive to Hogan’s Farm called Charlesfort Turkey. 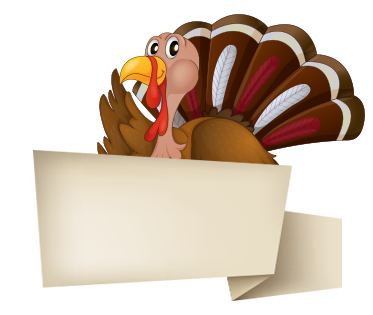 It is a slow rearing turkey breed and this allows the bird to mature more naturally. This all benefits the life of the turkey itself and therefore makes for a better overall turkey quality and flavour for the consumer. This particular breed and length of maturity means that the bird has larger breast and smaller leg formation than a normal commercial turkey. As Paul Hogan says – Think of it as “the Dolly Parton of turkey!” Sorry Dolly! When in our Rearing Season (Jan-March for Easter, July-Dec for Christmas (Thanksgiving included) all Hogan’s Farm branded Irish turkey is reared on our own farms. A Rearing Season you ask? We have turkey sheds on our farm and surrounding areas, depending on the breed it can take anywhere from 16-26 weeks to rear our turkey. With only 52 weeks in the year and so much space required to rear turkeys we need to rotate our sheds whilst allowing the time to naturally ventilate, breath, clean and in the case of our free range, regrow the vegitation and grass that the birds completely wipe out. We produce a wide range of retail everyday portions products that are available in Dunnes Stores and Spar and Eurospar stores nationwide. Hogan’s Farm Fresh Turkey Everyday Portions range…Such as turkey breast steaks, mince, stir-fry etc.In order to fulfil the supply gaps out of rearing season and to keep all our skilled employees in jobs throughout the year..we source fresh turkey breast meat from our approved supplier partner farms in Italy to continue to produce the portions range. We chose Italan turkey breast , because Fintan and Paul have visited these farms and their production opeartions and have gone though every aspect of the supply chain to ensure that the turkey supplied to us is not only of the very best quality but also that they come from farms and suppliers with the same ethos and animal welfare standards that we expect and adhere to. Their rearing and slaughter processes are similar to our’s so we know that the meat is the best quality. This ensures that our customers are getting the same quality they expect when they purchase a Hogans Farm product whether it’s in or out of our Irish turkey season. For those that want to know when the product is “Irish” reared by us , the packaging states Rreared and Slaughtered in Ireland and the product labels also carry the Love Irish Food Symbol, so you can easily identify when it is Irish meat and when it is not. 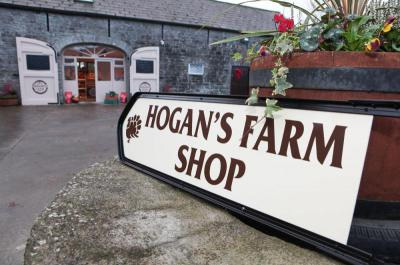 Our customers can be confident in Hogan’s Farm as they are assured to only get the best quality products. This is backed up by being the most awarded turkey producer in Ireland ! Please see ouraward winning products page for more details.